And so it is that another year at the Dalhousie Gazette has drawn to a close. The ‘not-so-little column that could’ touched on everything from mascots and turkeys to home décor and the Olympics, with enough arcane trivia to melt Alex Trebek’s moustache. For those of you who were around when the Jeopardy host still had facial hair, thank you for your continued support and readership. And for those who are currently asking, “What’s Jeopardy?” I hope the column has broadened your horizons. On to the matter at hand: jerseys! 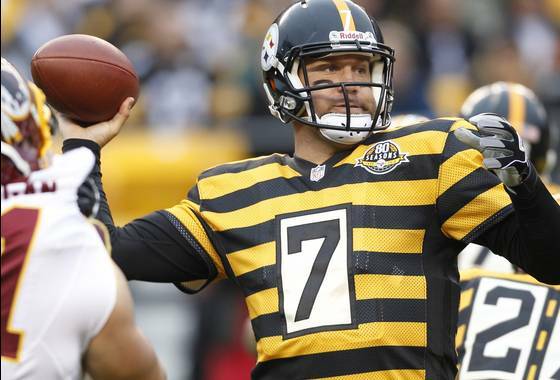 While the classics always please fans and historians alike, sometimes it’s the unusual, unprecedented uniforms that end up becoming ubiquitous. Unique doesn’t necessarily mean good or bad, so take a look at the 10 we’ve selected and decide yay or nay for yourselves. Enjoy and be excellent to each other. 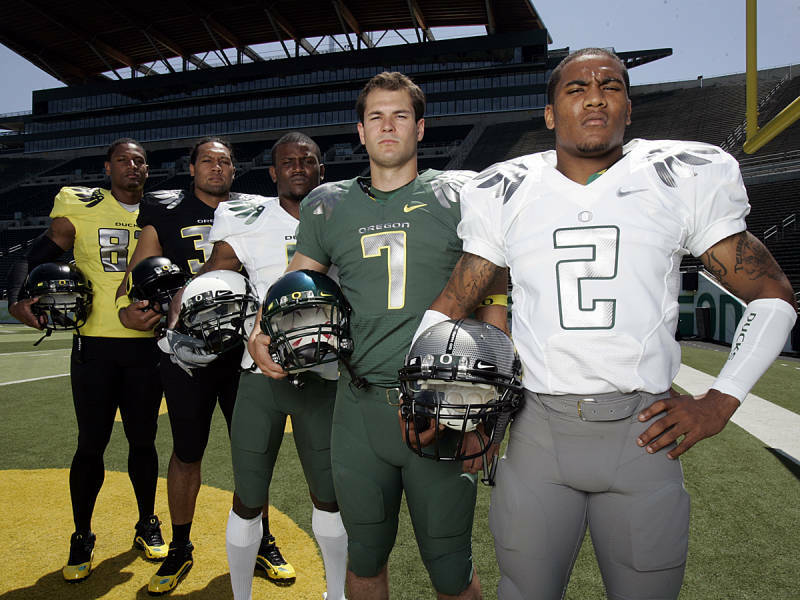 Honourable mention: Every college team in the US of A – In a nationwide epidemic known as “Oregon syndrome,” college football and basketball teams are now churning out jerseys at such a high clip that home fans have become confused as to which team is theirs. Go team? 10. 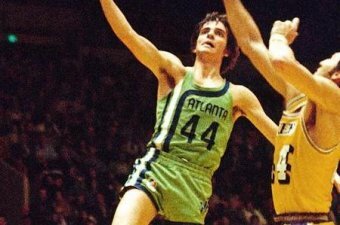 Atlanta Hawks, racing stripe edition – What does this have to do with hawks? Or Atlanta? Or anything really? Such philosophical questions are what make this getup a true classic. 9. Pennsylvania pigskin – Two of the league’s most aesthetically iconic teams really turned out some terribly traumatizing throwbacks. Pittsburgh’s bumblebee tops and Philly’s cheap Taiwanese Chargers knockoffs should never leave the Keystone State. 8. Minor league one-offs – These teams have jerseys for all the major holidays (Christmas sweater hockey jerseys and yarmulkes painted on batting helmets anyone?) 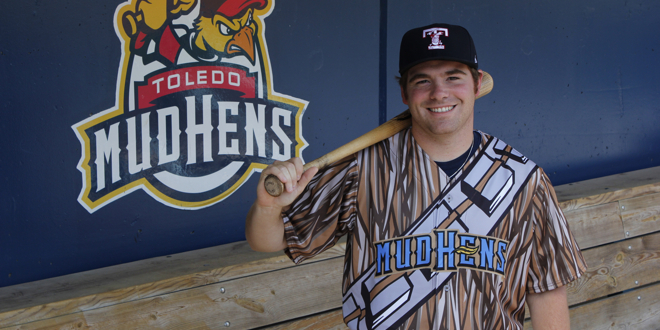 and now they’ve introduced fandom-themed uniforms, like Superhero Night and Ninja Turtle Afternoon. My favourite are the Star Wars jerseys—which doubles as fandom and religion. 7. 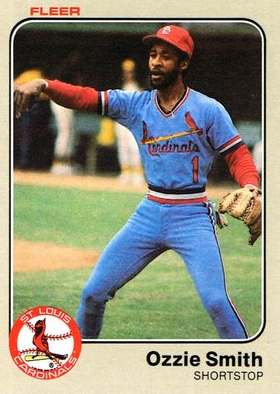 Powder blues for all – Baseball went through its baby blue bonanza in the latter third of last century, with every team seemingly getting in on the action. This includes the St. Louis Cardinals. You know, the RED birds? And yet, they looked gorgeous. 6. 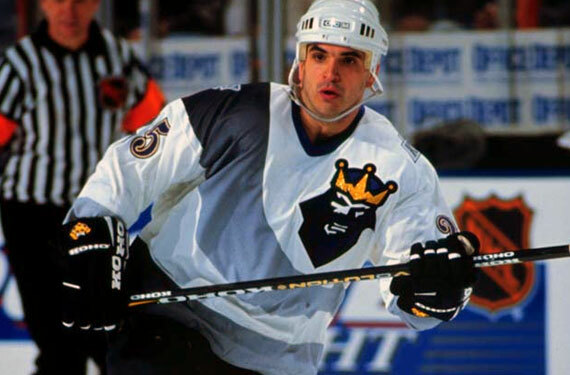 Fast food jerseys – While the mid-90s Kings jersey’s resemblance to the Burger King mascot was coincidental, Padres owner and McDonald’s founder Ray Kroc deliberately made the Friars look like fryers. 5. 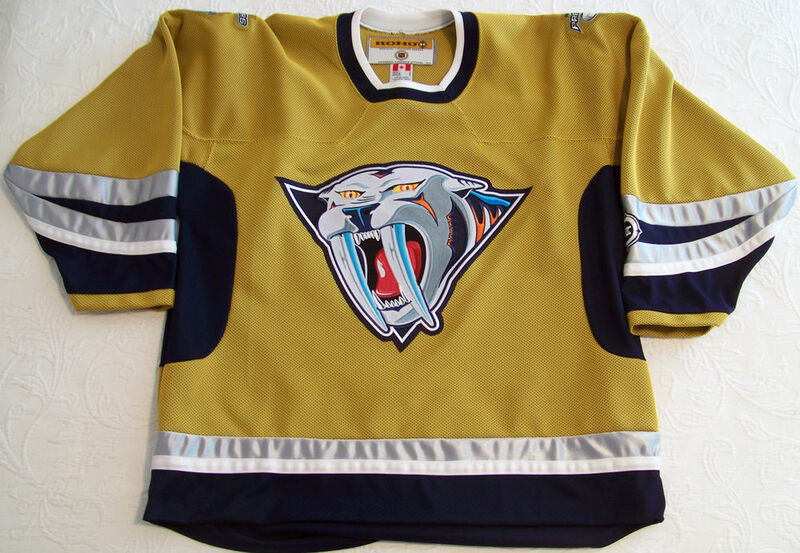 NHL thirds – The spectrum of hockey alternate jerseys is as diverse as it comes. 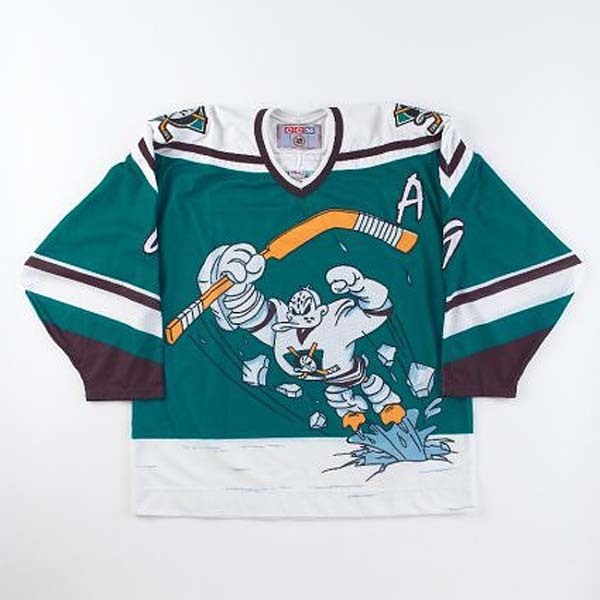 On one hand there’s the cartoonishly quirky image of Wild Wing bursting through the ice. On the other hand is the result of eating too much at a Preds game. Sorry Jake. 4. 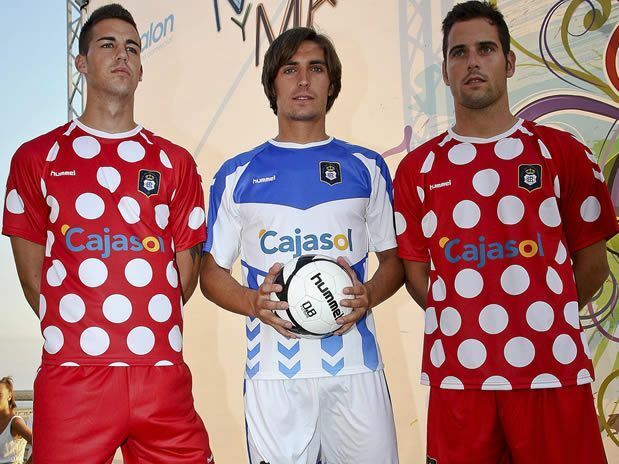 Innumerable soccer jerseys – There are beautiful kits out there, but do you see this crime against fashion? It’s sartorial offences like these, plus using the whole flippin’ shirt as a billboard for petrol conglomerates and gambling sites, that keeps soccer at the kid’s table of North American sports. 3. The sartorial history of the Vancouver Canucks – Quantity does not equal quality when talking about this hockey franchise. They’ve had every colour scheme, logo design and striping pattern imaginable and they’re still rolling out more. Also, they should stick with a goalie for longer than a fortnight. 2. Tequila sunrise – Popularized by the Astros, this layered look has seen a revival in college ball and internationally at FC Barcelona. To be fair, theirs looks a little blurry in comparison, but after a few “tequila sunrises” everything looks a little blurry. 1. 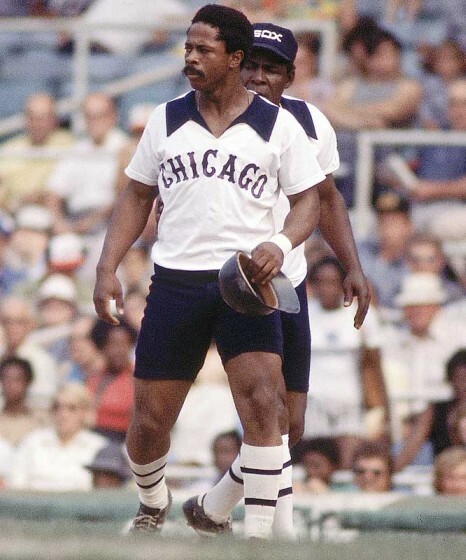 Chicago White Shorts – God bless Bill Veeck, the mad genius and showman who invented names on the backs of jerseys and outfitted the Southsiders in shorts, high stockings and leisure polos during America’s bicentennial.